According to a recent international study, the Lightning is the fifth most popular military aircraft of all time. 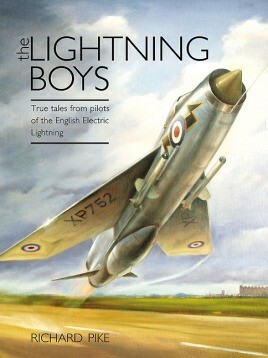 It has many thousands of devotees who are a ready market for this timely and entertaining book which, with over twenty individual stories from former Lightning pilots, relates the highs and lows, the dramas and the demands of those who operated this iconic aircraft from the sharp end. Tales include the recollections of an aerobatic display pilot, an implausible yet true account of telepathic communication, and an extraordinary episode when a Lightning pilot on an exchange program with the French Air Force became embroiled in a mid-air collision. An unverified yet probably genuine world record is revealed in one of the chapters. In addition to the original photographs that accompany the text, the renowned aviation artist Chris Stone (himself a former Lightning pilot) has provided a unique sketch as well as copies of some of his paintings. 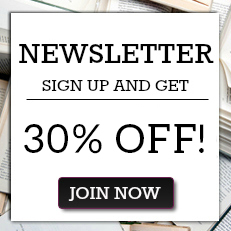 The style, scope and pace of the writing in this book will appeal to the general reader as well as to the enthusiast. "'An enlightening canter around the crew room. I recommend it as a good read both to aviators in general and to the Lightning fraternity in particular.'"